WANT US LATER? WE CATER! We have a range of set catering packages, and because every event is unique, we can also tailor our catering so it ticks every box imaginable! "Toasta Truck has to be the yummiest and the most reliable food truck by far! 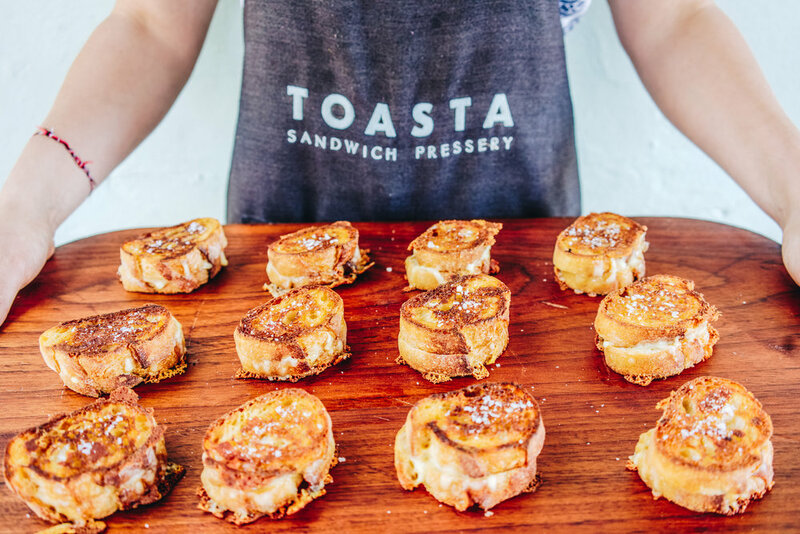 We've hired them for our last two parties and not only are the toasties a crowd pleaser, but they also have the best service. We will be using them again and recommend them to all our friends!" Heard the saying ‘everyone loves a toastie!’? We have… a lot! The constant feedback from the couples whose weddings we have catered is that despite some of the oldies being a little hesitant about the unconventional style of catering, that the toasties blew everyone away from the young to the old. Yep, the ‘everyone loves a toastie’ claim has been tried and tested! Fill out as much as you can about any future events and we will be in touch. Which outlet were you after? e.g. 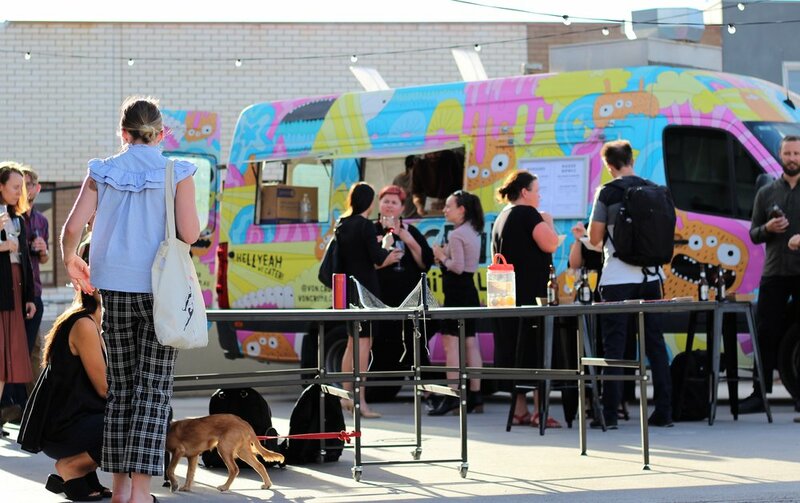 TOASTA truck, Von Crumb Truck, both trucks, TOASTA marquee, catering from the shop, undecided? Is this address on private property? How many mouths are we feeding? What else? And special requests? Let us know anything else you might think will help us design a catering solution perfect for your event! Lots of vegetarians, kids, etc. Did you want to join the mailing list of the cheesiest club in all the land? * Oh yes! No thanks, I don't like fun things or yum things.